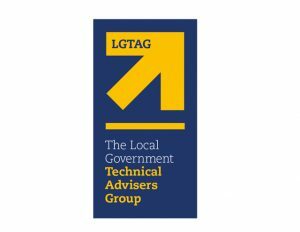 Membership of LGTAG is open to all professionals employed either in the public or private sectors whose principal role is the procurement and delivery of local authority technical services. 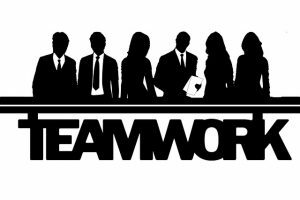 Individuals discharging these functions have a variety of professional backgrounds which relate to the built environment and which may include architecture, building services, engineering, environmental health, housing, leisure, town planning, street scene and strategic management. LGTAG is not prescriptive about membership qualification and welcomes as members all who are called to play a responsible role in the delivery and management of local public services. LGTAG’s regional structure provides ready access wherever you are based, including Northern Ireland, London and the English regions. If you work to serve the public, are employed in the Public or Private sectors and the procurement, delivery or management of first class technical services is your remit, then LGTAG membership will provide you with access to an unequalled forum for the exchange of ideas and information and for mutual support from fellow professionals. 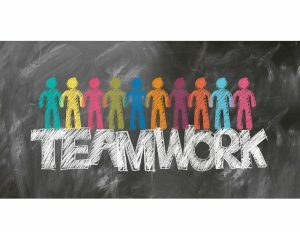 Formal qualification is not a prerequisite to LGTAG membership, more important is the ability and willingness to participate in the activities of the various groups. One corporate LGTAG membership payment from an organisation in accordance with our scale of fees, will enable any number of individuals within the organisation to become members of LGTAG. If you work in an organisation which already has LGTAG membership, all you need is to create an account using the form on the left. It would be helpful if your user name was your normal e-mail address which should identify your organisation. Once we verify your organisation’s membership, we will activate your account. LGTAG also welcomes ex Local Government Officers or similar as individual or retired members with appropriate subscription rates hopefully designed to meet the needs of most people – please see latest subscription rates attached. If your organisation does not already have corporate membership, complete the LGTAG Membership Form (link below) and email it to Andy Morris (tag.secretary@novo55.com). You will be invoiced at the rate appropriate to your organisation and once membership is confirmed, then any number of your colleagues can create an online account. 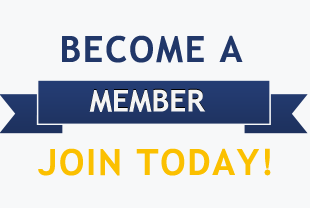 If you require any further information on becoming a LGTAG member please contact our Membership Officer Colin Mann, National Secretary Andy Morris, Communications Officer John Elliott or Treasurer Jim Kinchesh – all contact details on Contact us page. You can only Register if you have already joined and been accepted as a Member or Associate; please download LGTAG application form below, fill in and send to Andy Morris as explained on the form. To then register please send an e-mail from the same e-mail host as you used when joining LGTAG (ie local authority, consultant, retired member etc. ), so that it can readily be checked against paid up member or agreed Associate lists, to Jim Kinchesh (treasurer@lgtag.com) and Colin Mann (manniecj@aol.com). They will then register you and supply a temporary password and confirm your username. 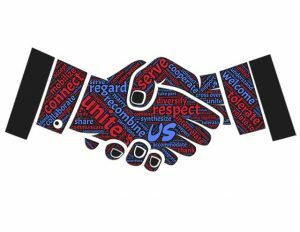 Registering an account online will provide access to a variety of membership content, which includes technical documents, meeting minutes,LGTAG Blog, LGTAG Projects. 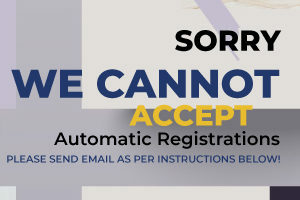 If you or the organisation you work for is not a paid up member of LGTAG, your website account registration will not be authorised – please do not try to register before you or your organisation has completed an application form and paid the respective membership fee (see attachments below or link) . Registering with the LGTAG will demonstrate your professionalism and dedication to development and provide you with career- enhancing support, as well as a range of benefits that are befitting such a prestigious organisation and its esteemed members.